There is good news for those who are more into “listening” than reading then let me inform you that Once Upon a Genie is soon coming on Storytel, as an audiobook. Storytel is one of the best choices for all audio book lovers. You can check their app and find thousands of titles in different genres and can store entire library in your smartphone! 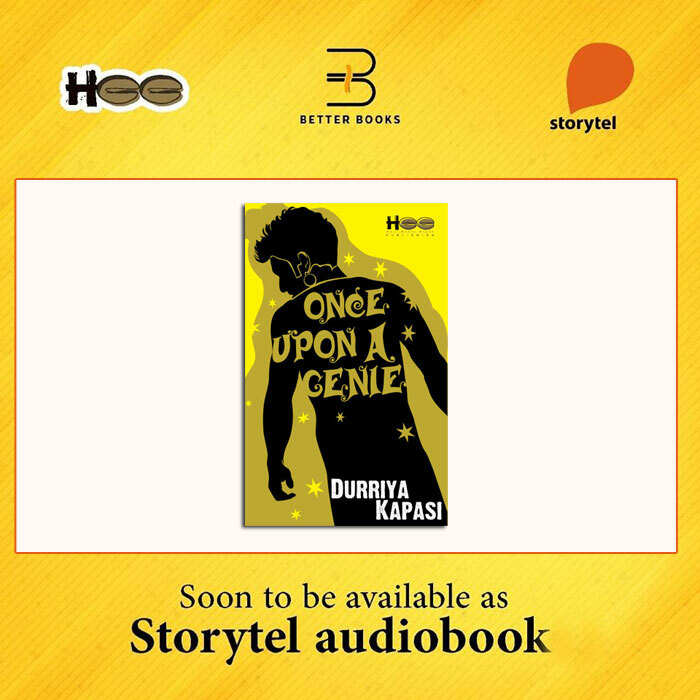 Storytel India selected few books by Half Baked Beans including Once Upon a Genie to be converted into Audiobook. So soon you will get the link of Once Upon a Genie audiobook on this blog. 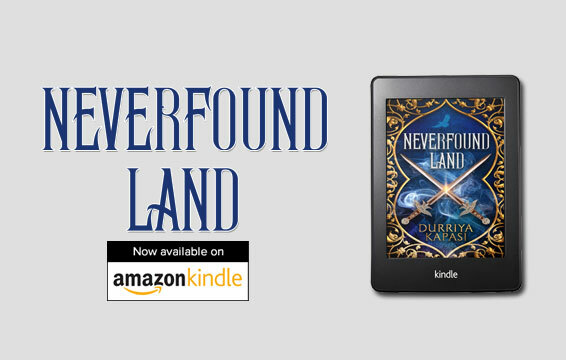 For those who love to read on their tabs, here is the good news – Neverfound Land is now available on Amazon Kindle too. Here is the short link https://amzn.to/2QzFiJC to directly land on Neverfound Land Kindle page. Please get it download and don’t forget to share your reviews. I would love to know how you like it. 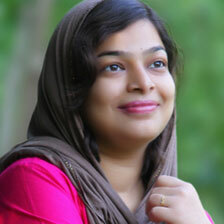 The most awaited moment for any author is when her/ his work gets finally published. 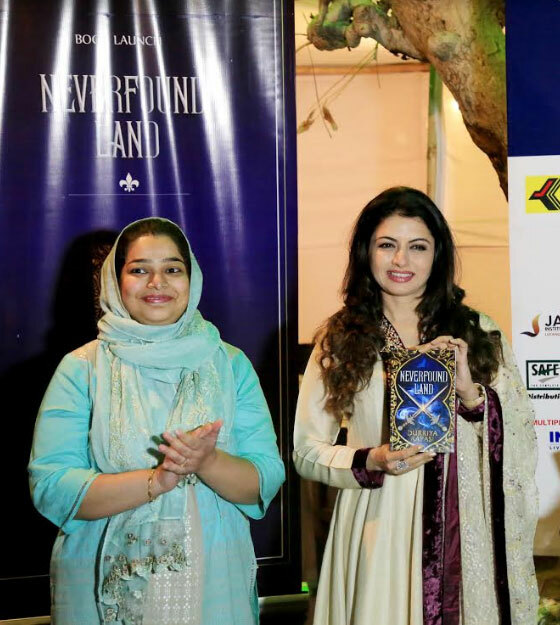 So here comes Neverfound Land, my second novel which was officially launched by Bollywood actress Bhagyashree at Udaipur Tales International Storytelling Festival on 1st Dec 2018. 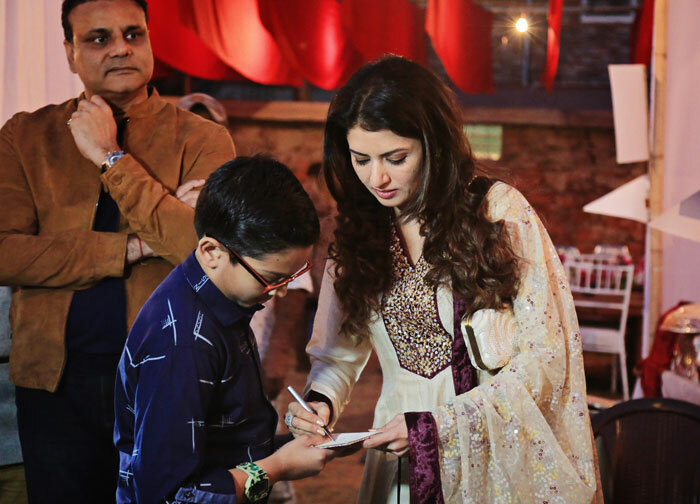 The founders of the event Mr. Salil Bhandari and Mrs. Sushmita Singha were also present during the launch including Bhagyashree’s husband Mr. Himalaya. 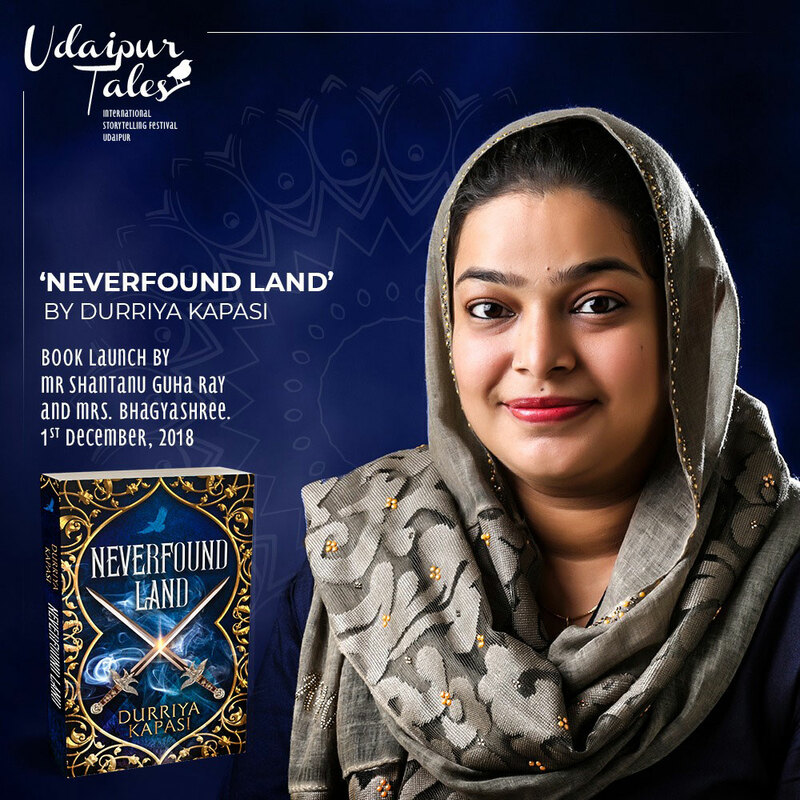 My big heartily thanks to the Udaipur Tales Storytelling founders, team and everyone who supported me in making this launch so wonderful. Neverfound Land is about the character named ‘Solomon’ who is a hybrid of human and genie. With his amazing power Solomon discovered the mysterious world of Genies and the tribe he belongs to. I am sure you will be thrilled to read it further as the book depicts mystery, fantasy, love, hope and strong family bonds. 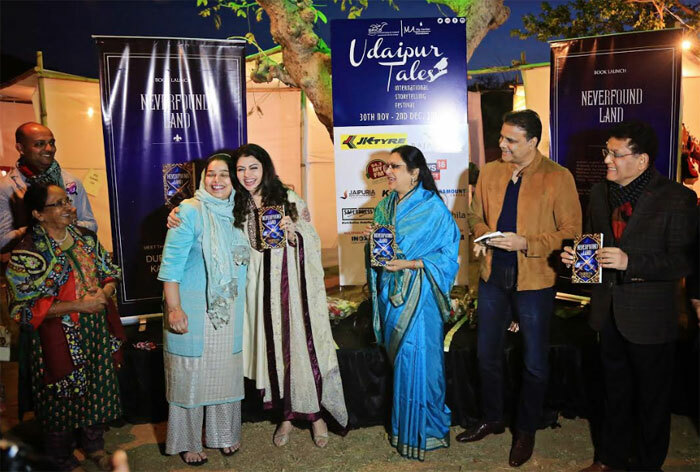 Udaipur always attracts scores of national and international events and soon its going to host the second season of Udaipur Tales – International Story Telling Festival 2018, a very well known and one of its kind program, where dozens of story tellers across the world are going to participate. The event will start from 30th Nov and till 2nd Dec 2018 at Park Exotica Resorts, opp Shilpgram. Many famed artists, authors, and narrators like, Divya Dutta, Shantanu Guha Ray, Syed Sahil Agha, KC Shankar, Shashwita Sharma, Faraz Khan etc are going to attend it. 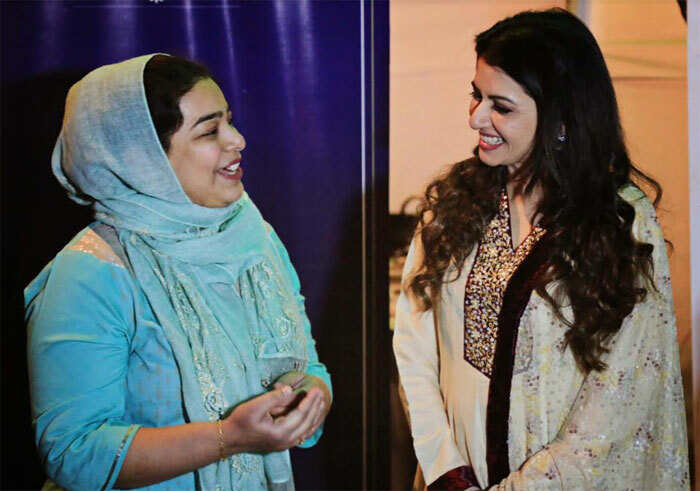 Bollywood actress Bhagyashree will be the chief guest.